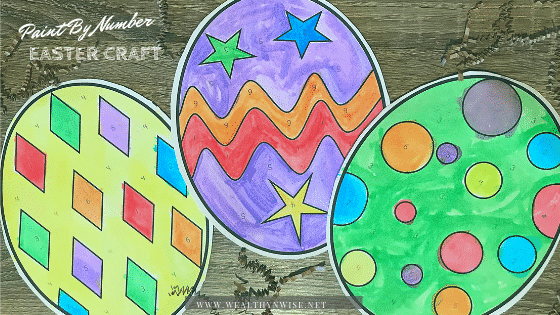 Looking for an Easter craft that’s simple and almost mess free? 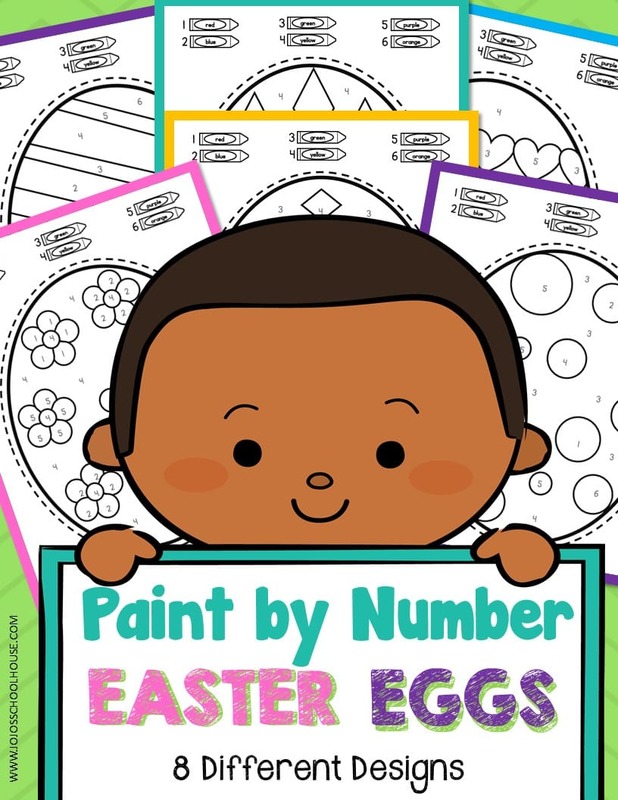 This Paint by Number easter egg craft isn’t just adorable, it’s easy and educational too! The eggs turn out perfect pastel and the watercolors help limit the mess! And what’s even better? 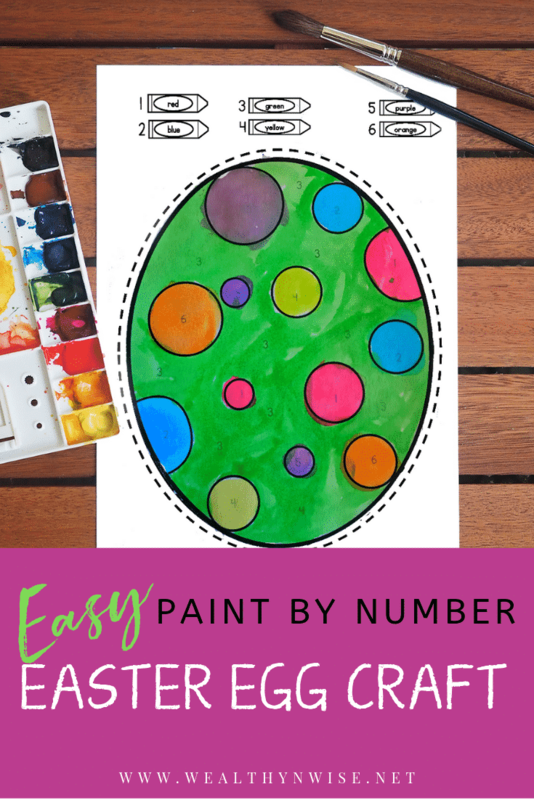 The easy patterns and color guide on these eggs means that your children will be SO PROUD of their creation. In fact, my daughter loved this craft so much that she asked to paint multiple eggs. Then she went all around our home taping them to the walls! When she was finished she proudly announced that she had decorated our house for Easter! We also took this as an opportunity to practice reading our color words! A.lthough, if your child doesn’t read color words yet you could definitely paint the color key for them to make this easier! Just make sure that the color key is painted in before you get started. Trust me, it will save you LOTS of repeating and will encourage them to get familiar with colors. After that, It was smooth sailing! 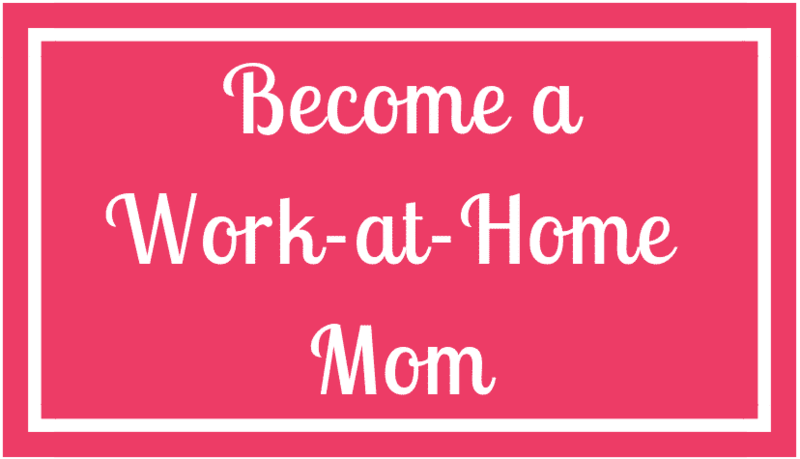 In our preschool classroom we worked in groups but at home, I was able to work one on one with the littlest ones. To be honest – It was SMOOTH sailing! As far as Preschool Easter Activities go, this was probably the simplest one we ever did and the finished products were just beautiful! They really lit up our bulletin board with perfect spring colors. We appreciate pins and shares!!! 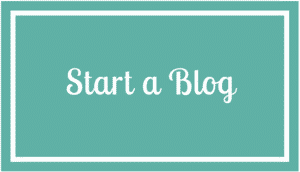 Previous Post: « 8 Things you should be teaching your four-year-old.